Here are videos of Mariska Hargitay’s appearance on The Katie Show. 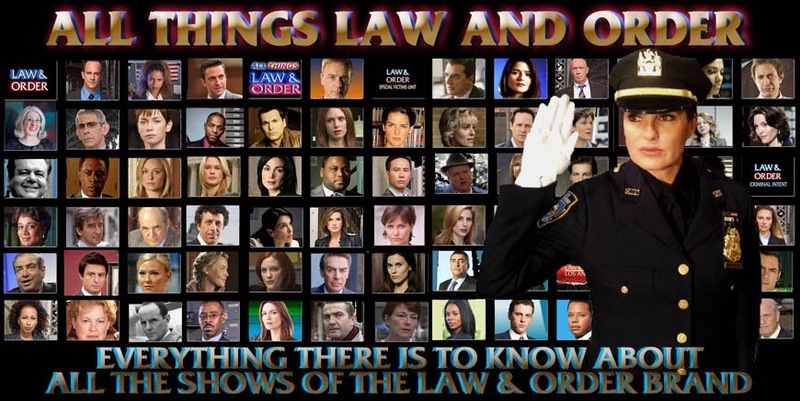 I love Mariska and her alter ego Olivia Benson, but I honestly kind of hate to see her end up with Brian Cassidy.Something about him kind of irritates me- but as long as she's happy...lol...Love SVU and can't wait for the new season. Something tells me she's not talking about Cassidy, and yes he is kind of annoying. I would love to see Olivia finally happy. I would love to see it be with Brian. Although there's a part of me that feels like it won't be with him. Might make a few mad with this, but as long as they don't have her end up with Elliot I'll be fine. I have read where critics have said Olivia has a 'speech' and refers to Elliot in the premiere. I am curious to see what she says.